The whole set with balance XLR and RCA input whole increase the equipment play. 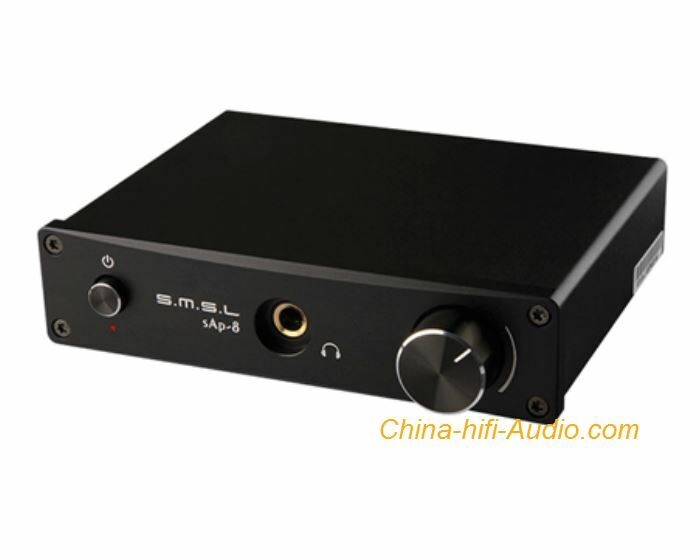 SMSL SAP-8 high precision low drift resistance High performance ultra low ripple design of special switch audio power supply TOCOS potentiometer are outstanding audio material durable and easy to use Op amp Plus Stereo triode maintained the characteristics of chip amplifier low distortion and high signal to noise ratio also include soft Class A sounds. SMSL SAP-8 With 12V power adapter.